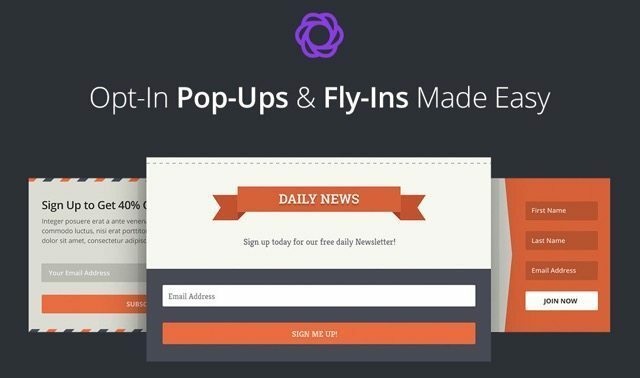 A comprehensive list of 18 Best WordPress Popup Plugins (2019 Compared) according to 2420 users. Things to look out when choosing a popup plugin. The difference between Free vs. 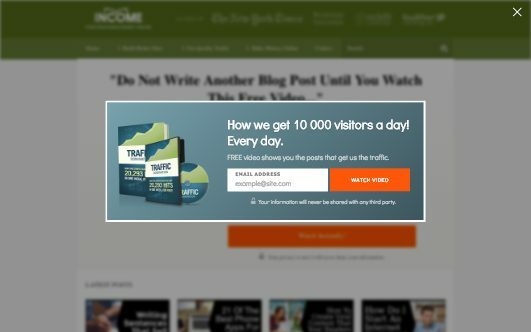 Paid popup plugin. Are you still wondering should you use popups or not? We understand that they can be obstructive and annoying to a certain degree, but they also have the highest conversion rates when it comes to inbound marketing. So, what exactly is a popup? It is a form that is used to capture emails, redirect users or convey vital information to a visitor. The popup can contain any content including text, images or even videos. 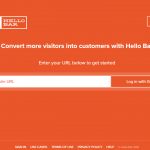 By using popups, you have a better chance to get user attention and improve their engagement. 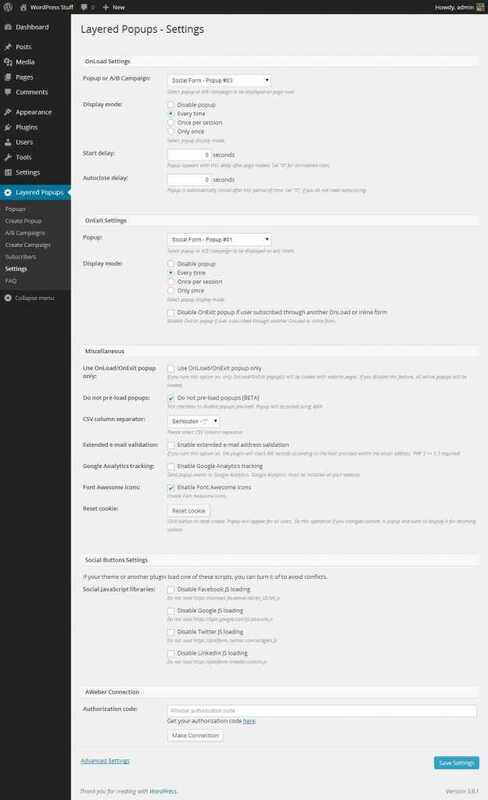 The good news is that if you are using WordPress, there are plenty of WordPress Popup plugins to choose from. However, before you decide to choose one, you need to evaluate different parameters including compatibility, updates, features, and so on. In this guide, we will help you do just that. Let’s try to understand popup plugins better and how can you use one to your advantage. 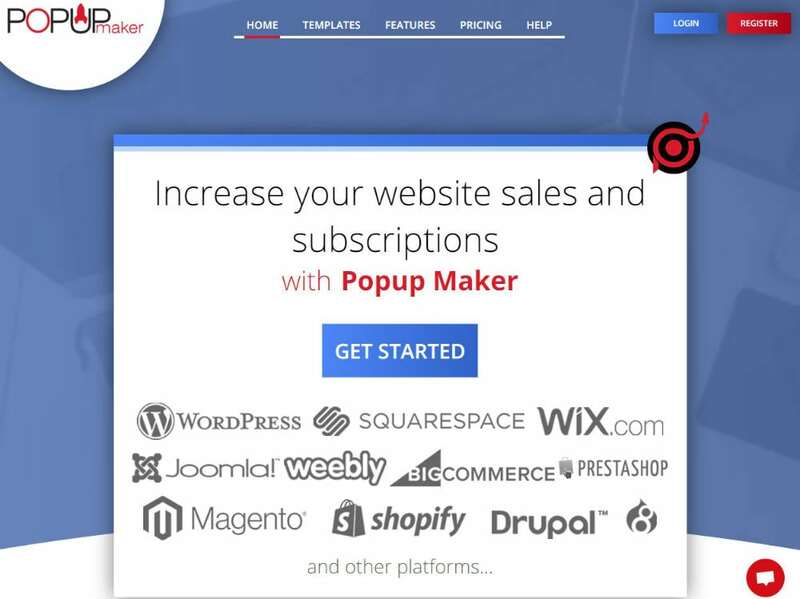 Popups can transform your online marketing effort. By using popups the right way you can improve your inbound conversion, it is now time to use pop-ups, the right way. Let’s discuss the benefits below. 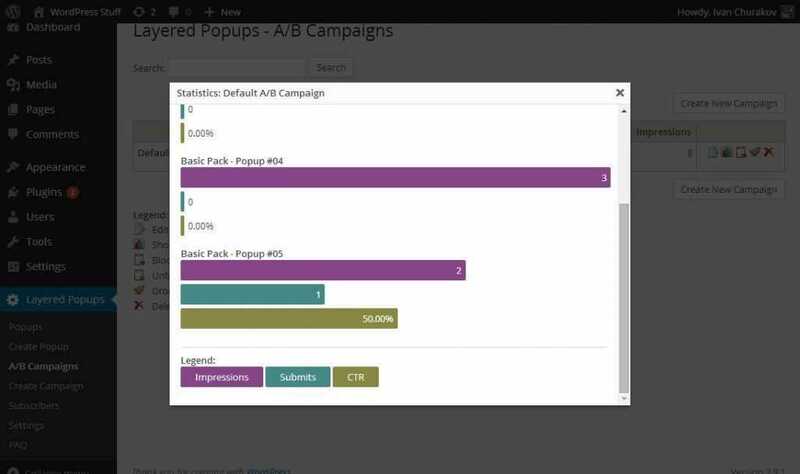 By using a popup, you can gain great visibility. 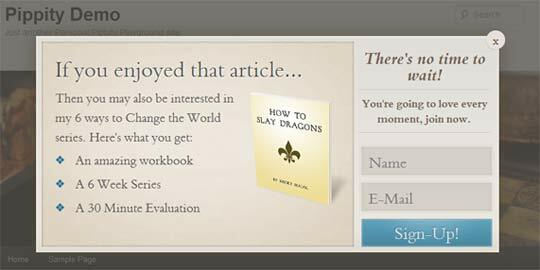 Unlike other sections on your website, it is not possible to get blinded by a popup. The visitor just cannot ignore it. You can opt to showcase your popup at the center of your website or any other place you think can have an impact on the visitor. Not all popups are intrusive. It depends on how you use them. 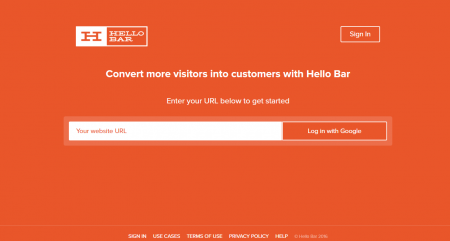 That’s why you can use popups to gather feedback from your visitors. You can decide to use the popup on every page or a certain category. The decision is yours. 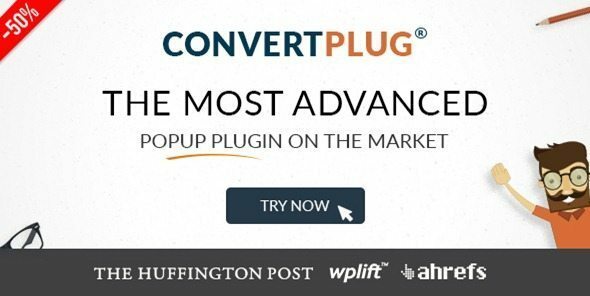 The biggest advantage of using popups is traffic conversion. 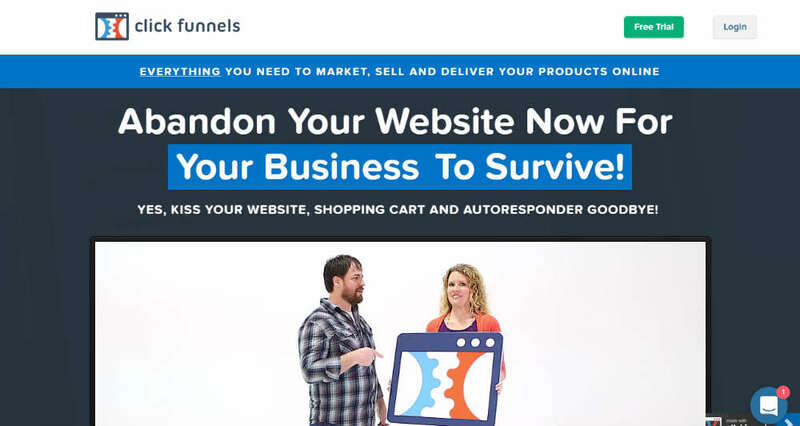 If you are an eCommerce website, you will always want visitors to subscribe to your newsletter or buy a product. Popup gives you one more chance to convince the visitor to do a favorable action. Before you decide on the one plugin, you should be clear about what you are looking for. To help you do so, let’s go through the things that you should look for when choosing a popup plugin. 1. Compatibility: Make sure that the plugin is compatible with the latest WordPress website. 2. Speed: You don’t want a popup plugin to slow your website down. 3. 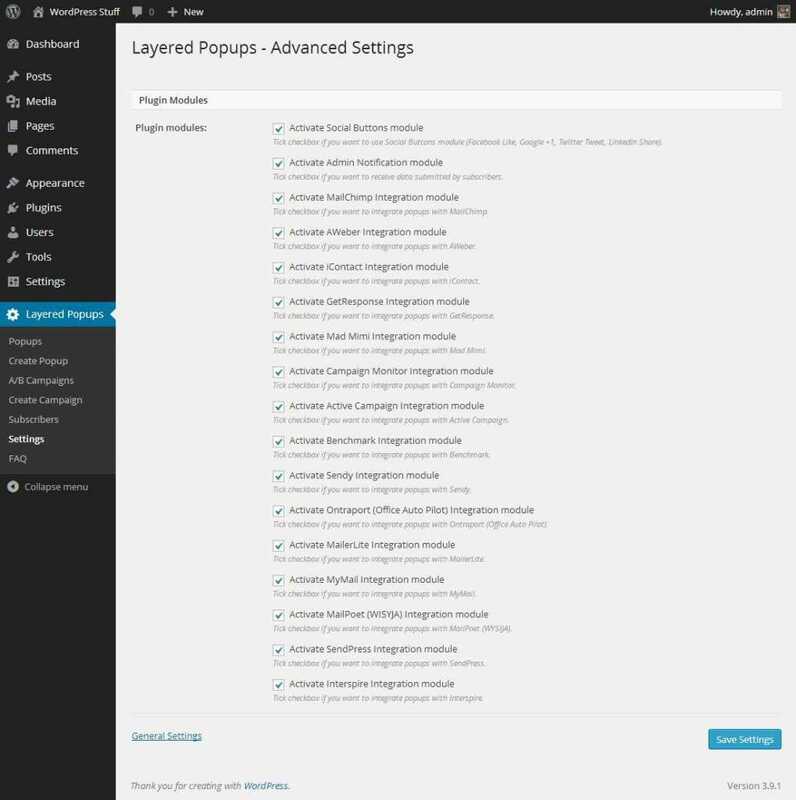 Features: Take careful note of what each plugin offer and match it with your needs. 4. 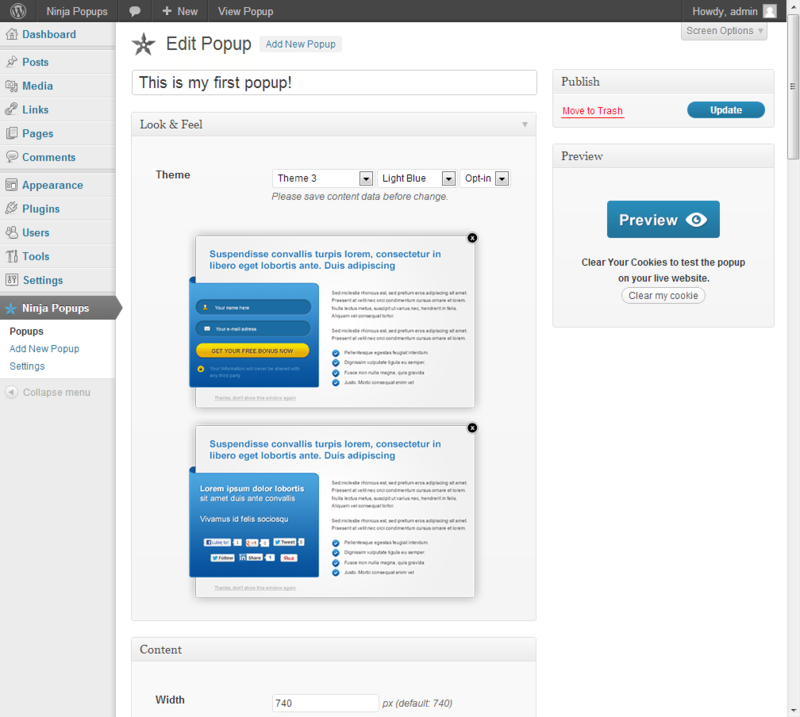 Ease of Use: Check out how easy it is to use that popup plugin. It is always better to choose a plugin with better ease-of-use. 5. Pricing: Last, but not the least, you should always take a look at the pricing. No need to spend a fortune on getting basic features. For example, you can use Popup Builder, a free to use a plugin. It offers great customization(however limited), popup types and enables you to get better conversion rates. The plugin offers everything that you will need to get started. However, it does lack some advanced features such as video popup, exit popup, social popup, age restriction popup, and so on. 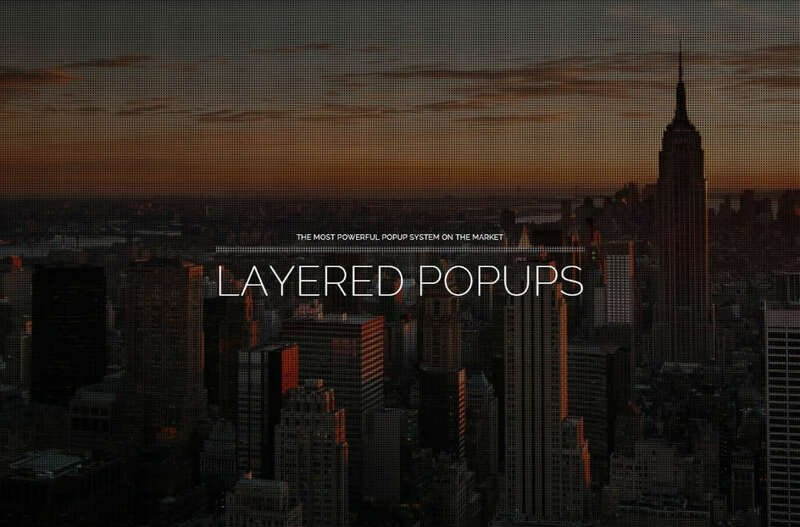 You get access to all types of popup with no limitation whatsoever. Compatibility with all WordPress themes. 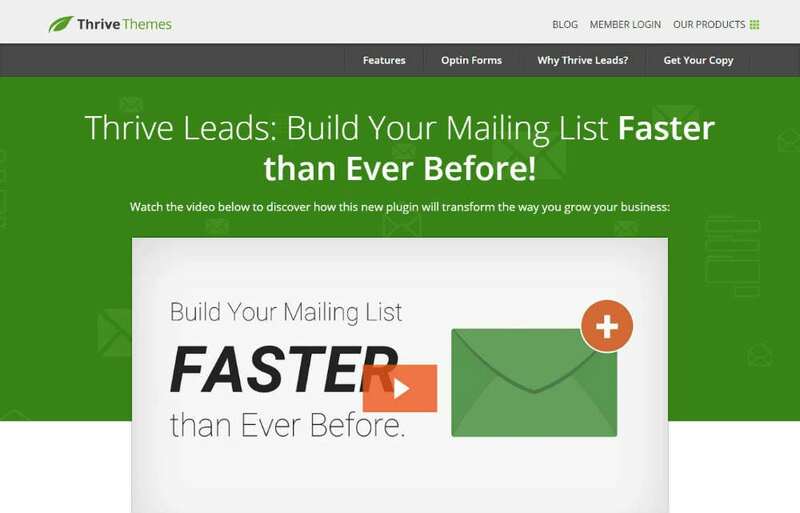 One paid plugin that we would recommend is Thrive leads. It is a complete package which comes with all the popup types, proper documentation and much more! Popups can be a tricky thing to handle. If you don’t do it right, it will hamper your business more than you think. That’s why we will cover some of the best popup strategies that can help you get a better conversion than your competitors. Popups can be triggered according to a user action. One behavior that is extremely popular and useful is the exit-intent. It is activated if a visitor tries to leave the website. So, you might be thinking, how does it help the cause? First of all, it lets the user take a second look, and try one more time to change their mind. Secondly, it decreases the site bounce rate. We humans are inquisitive, and do pause from time to time, to learn about our surrounding. Questions can make us stop and think. That’s why you can use a simple, “yes” or “no” response from your audience. This technique works and will ensure that they think at least once before taking their next step. Try to be simple in your approach. Don’t add a wall of text, and then ask them the question. You have a little time to convince. Also, this strategy is beneficial for eCommerce websites as visitors tend to abandon their cart or bounce off when making a purchase decision. Numbers. They can make the visitor think about your service or business. It’s human psychology to get impressed by big numbers, or a specific number that you think ideally reflects your business. Maybe you can tell them how many unique visitors your website received? Or try to be specific and tell them about how many visitors purchased a particular product. This way, you will be able to engage them and make them think twice. We humans love discounts. Give your visitor a discount when they tend to leave your page or website if you are into eCommerce. Make it look great: Popups need to be attractive. After all, you have only one chance to convince your visitor to make an action. They should be completed, both at the design and copy aspect. To have the best result, follow the points. Copy needs to be precise and straightforward. Don’t make it long. Font plays an important role. Choose it wisely. Don’t clutter the design with unnecessary elements. The call to action should be clear. You can read 5 tips for designing a high converting website popup to get a better idea. There are many types of popups you can use on your website. Let’s list few of the important ones below. Click Popups: Click popups are activated when a visitor clicks on a specific area or a link on the page. They are mostly used at the bottom of the blog or are perfect for comprehensive guides where the reader explicitly chooses the action. Timed Popups: Timed popups are activated after a particular time is elapsed. For example, you can set a popup to automatically popup after 10 seconds. The choice of when it needs to be popped up depends completely on you, and your strategy. Entry Popups: Entry popups are activated as soon as the user lands on the page. This might sound stupid, but it is effective in many ways on a landing page. You can use this popup, to give the user important information or provide them with an exclusive discount. Great list. I’ve used bloom and it’s super awesome. But the only problem is that it doesn’t support feedburner. Otherwise it’s good. Can you share the name of the plugin you use for showing floating share bar on mobile view. I’ve been searching for one for a long time. Bloom is awesome, I’ve been using it for well over a year now. I am using optinmonster, and it has amazing theme design and layouts. OptinMonster is also great I use it in conjunction with Bloom. 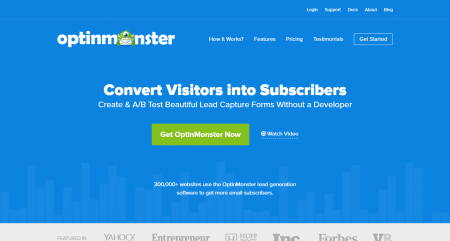 The only negative I can say about OptinMonster is that I had a lot of issue with it on my site and the support wasn’t much help. 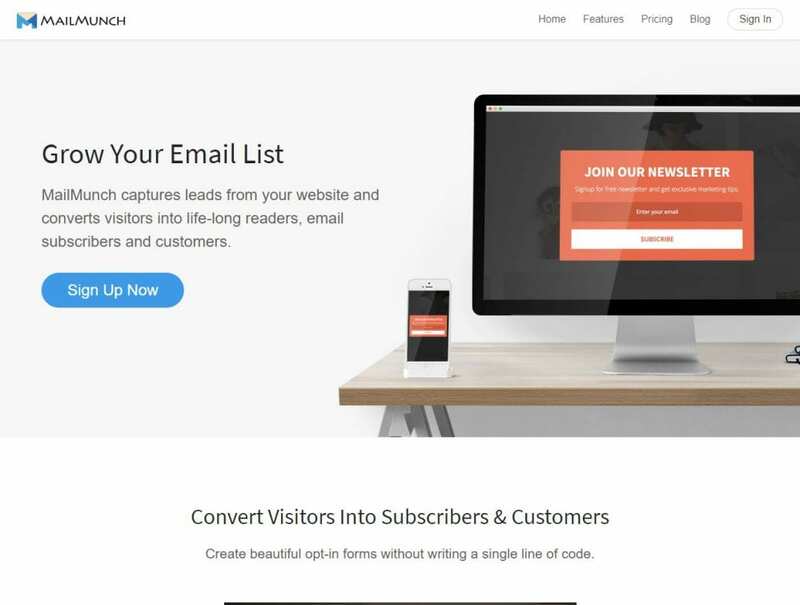 I’m using convertplug, it has many features & very easy to use, furthermore it is reasonably priced compared to optinmonster & other popup plugins out there that are 3-4 times more expensive or subscription based. 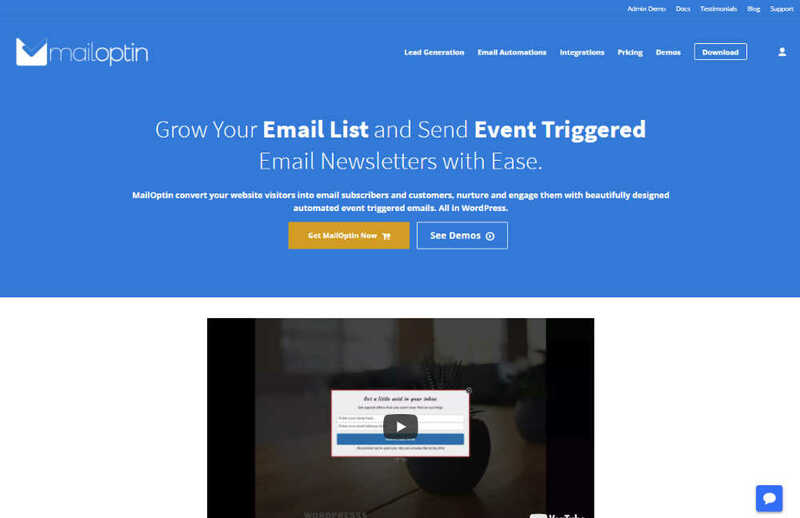 There is a new kid on the block called MailOptin (https://mailoptin.io) and it’s one of the best popup WordPress plugin for lead generation. Great plugin, we’ll have it live here soon.